Regardless of your background, at Gill Divers, we have a variety of courses available to you to learn scuba diving. Get certified as an SSI Open Water Diver to venture around the underworld or try out scuba diving with our Try Scuba programme. 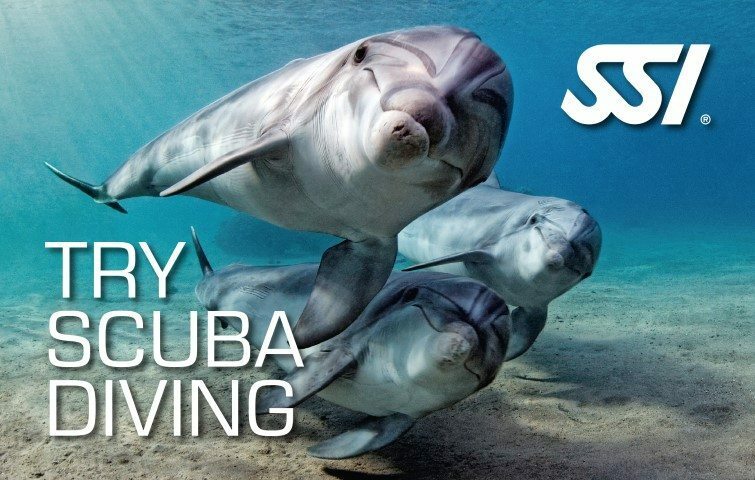 Start your underwater journey as a certified scuba diver with the globally-recognized certification program. A combination of personalized training and in-water practice sessions is included for you to become truly comfortable throughout your diving escapades. 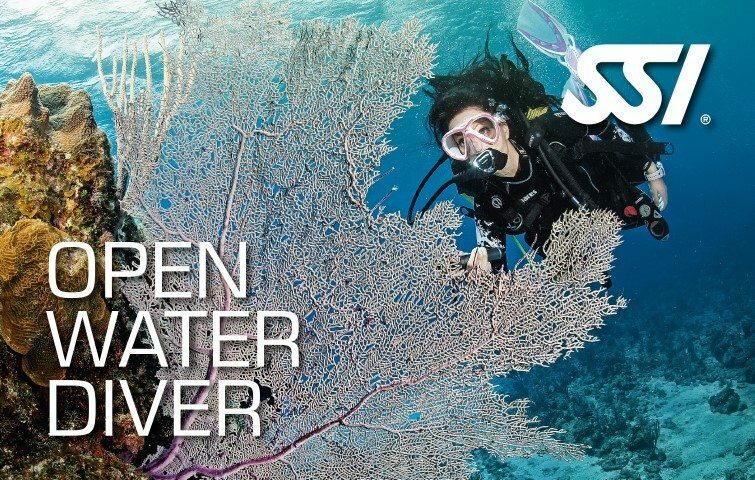 You will earn the SSI Open Water Diver certification upon program completion. Looking for a new Adventure? Try Scuba Diving! Dip your toes in the breathtaking world of colorful fishes and living reefs in crystal clear blue and warm waters! There’s nothing like it! Scuba Diving is much easier than you think so come try it for yourself! 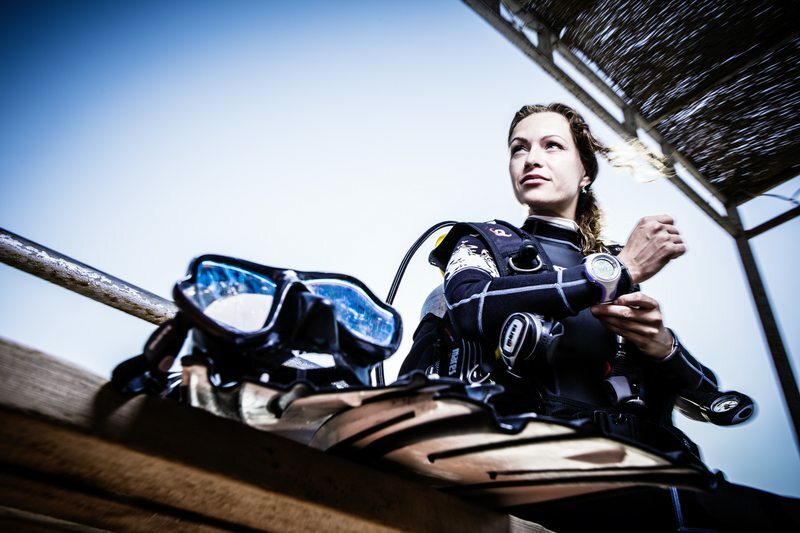 Feeling uncertain about furthering your dive education or just unsure of what specialties to undertake? 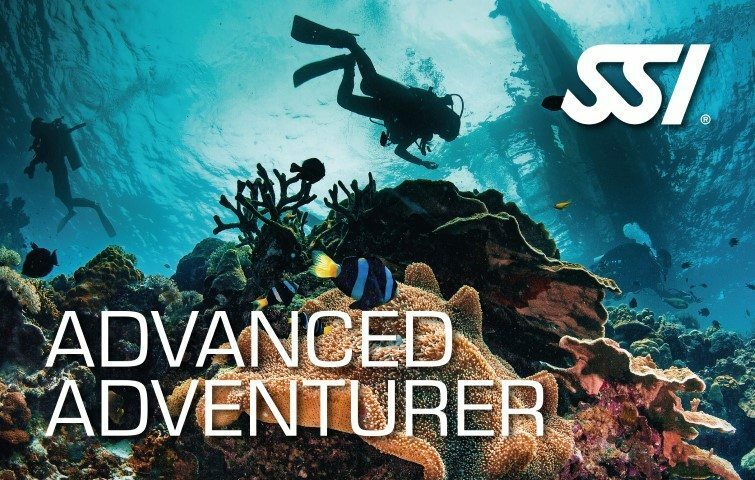 The Advanced Adventurer Course is perfect for you! Try out various specialties before committing to a full program. Snorkeling is an exciting activity that can be enjoyed by anyone of all ages with minimal equipment and training year round, no matter where you live. From exploring the beautiful ocean reefs to discovering your local lake or river, there is definitely a snorkeling experience near you. 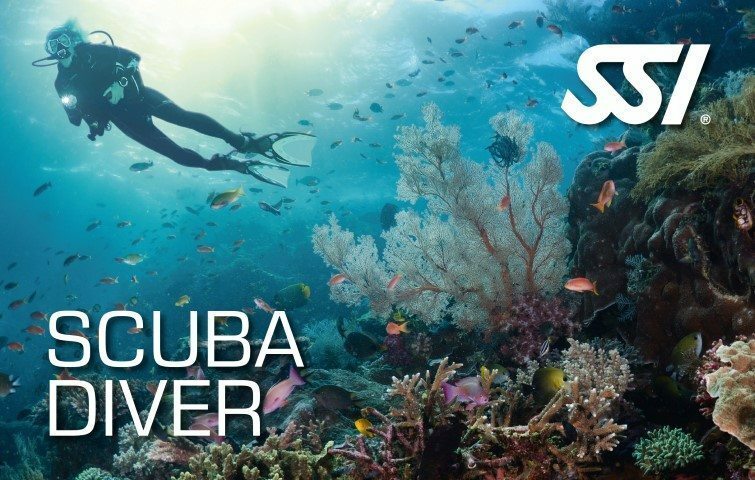 The best way to start your scuba adventure is by becoming an internationally recognised SSI Open Water Diver! Designed to accommodate to the individual, we will make sure you are truly comfortable under water with the skills and equipment you will learn in this course. 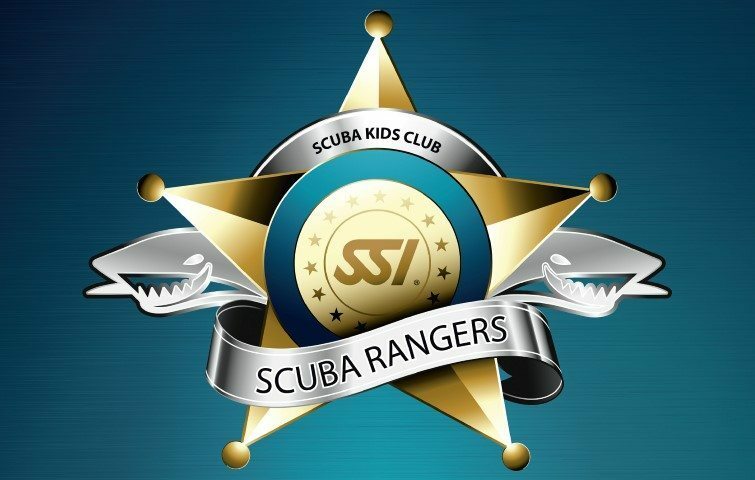 Scuba Ranger program is a Diving school designed for children aged 8 to 12. Scuba Rangers classes are safe, taught only by instructors specifically trained in the Rangers program, and will introduce your child to the wonders of the water in a gentle, multi-faceted manner.